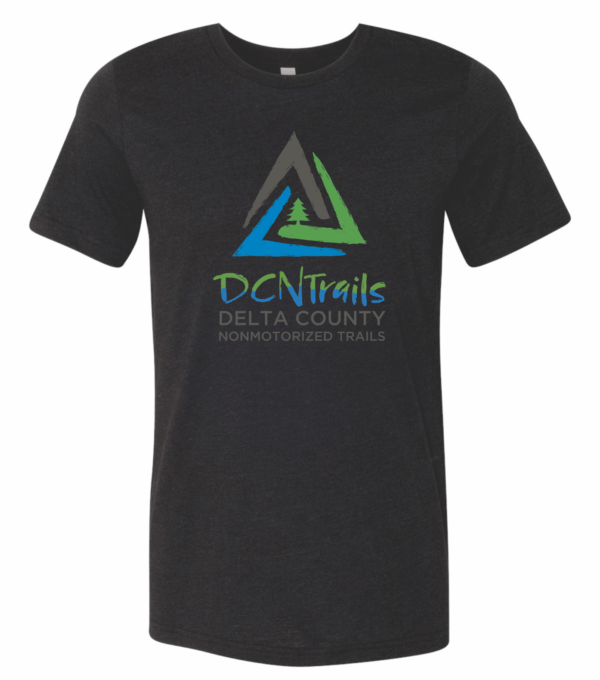 Show your DCNT support with pride with our DCNTrails T-Shirt! 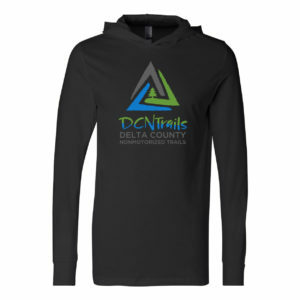 This soft comfortable shirt is a lightweight 4.2 oz., 100% airlume combed and ringspun cotton. 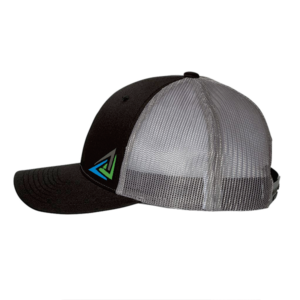 Some sizes are in stock now. 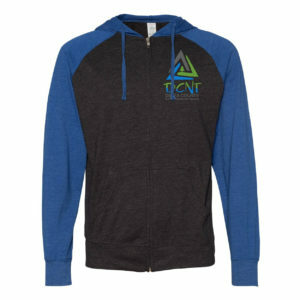 After you place your order, we will follow up to let you know when and where it can be picked up.